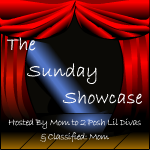 Google+ Mom to 2 Posh Lil Divas: The Sunday Showcase (5/20/12) Showcasing Child Centered Ideas from Around the Web! 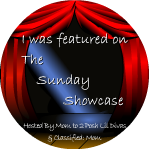 The Sunday Showcase (5/20/12) Showcasing Child Centered Ideas from Around the Web! 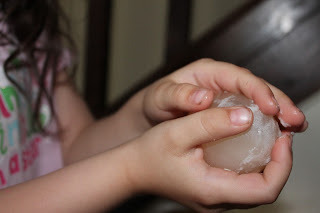 It is so exciting each week to see all the amazing child centered ideas shared here! We invite you to look around & check out what our fellow bloggers have linked-up this week. 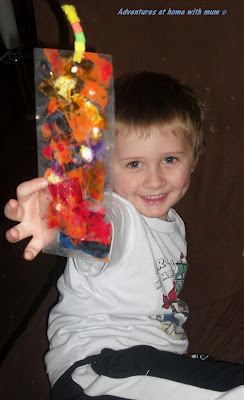 We know you will leave here inspired and ready to create, play & have fun! our informational post for the full details. to visit some of the other link-ups! we appreciate you joining in and sharing with us here! Please note that by linking up you are giving us permission to use a photo (with proper link to you!) in our featured section! If you prefer not to be featured comment below or e-mail me. 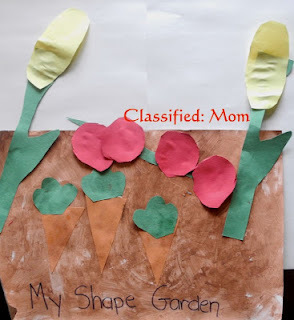 what a fun summertime play & fitness idea! Thank You for sharing your ideas with us! 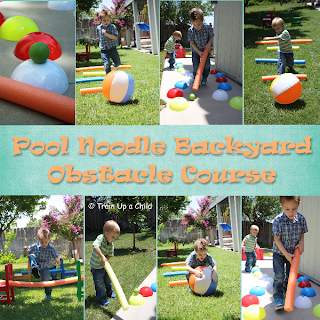 Yay thanks for featuring our obstacle course! That was a nice surprise to wake up to. Ooooh I like the tweet option on your linky. 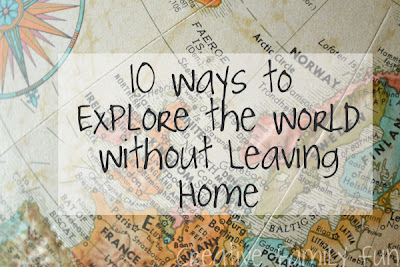 Thanks for the chance to link up, so many great sites to visit! thanks for featuring our bookmarks.